The past month I’ve been busy potty training my 4th child. Every child is different, right? I’m actually starting to wonder WHO is training who here. This child has definitely been a tough one. I had to buy a carpet cleaner today…nuff said! And then there’s the guilt. I remember thinking that maybe I did a horrible job at potty training my child or that maybe I should have been more consistent at the limiting fluids and sweets. 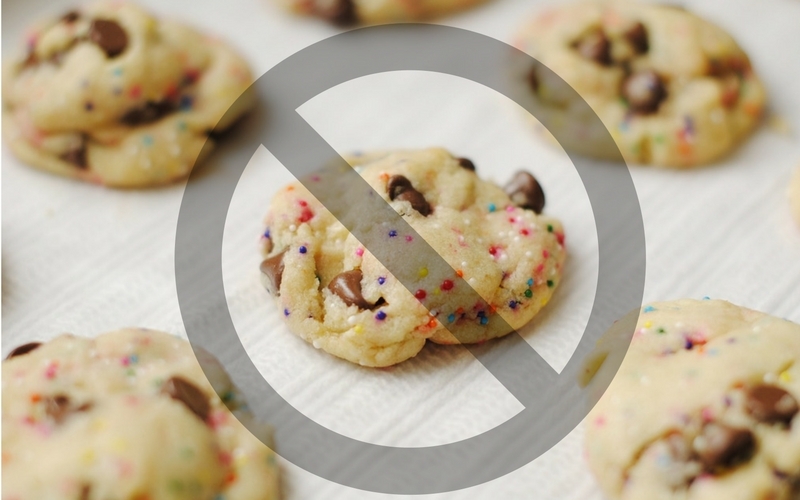 Um….have you ever tried telling a child night after night that they can’t have any dessert after dinner or anything to drink before bed? It’s miserable! Oh, and then there’s the bedwetting alarm! Yep. Because I don’t spend enough time already GETTING my children to sleep, let’s talk about a blaring alarm that will wake up the entire family in the middle of the night. So, what do you do? Bedwetting is such an uncomfortable topic for so many people and a lot of parents are afraid to talk to someone about it. 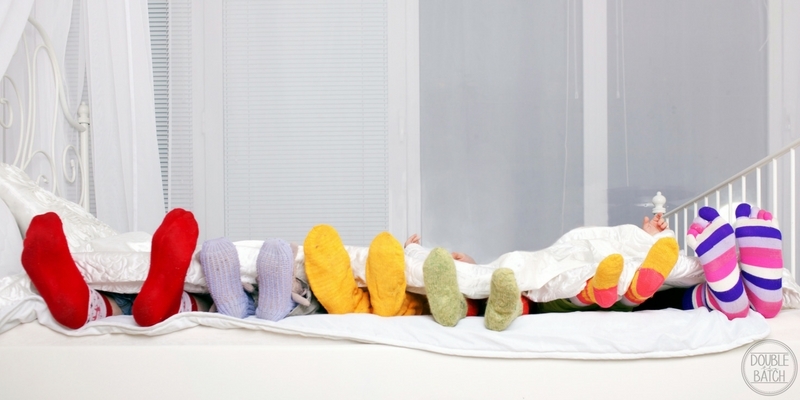 After getting no bedwetting tips from friends and family that worked, I turned to my children’s pediatrician. Afterwards, I walked away feeling like a huge load of guilt had been lifted from my shoulders. This was not my fault or my child’s fault and there wasn’t necessarily ONE magic solution. One thing I could do, though, was relax and make life as normal as possible for my kids. I eventually had THREE kids who wet the bed so it was a good thing I learned this early on. 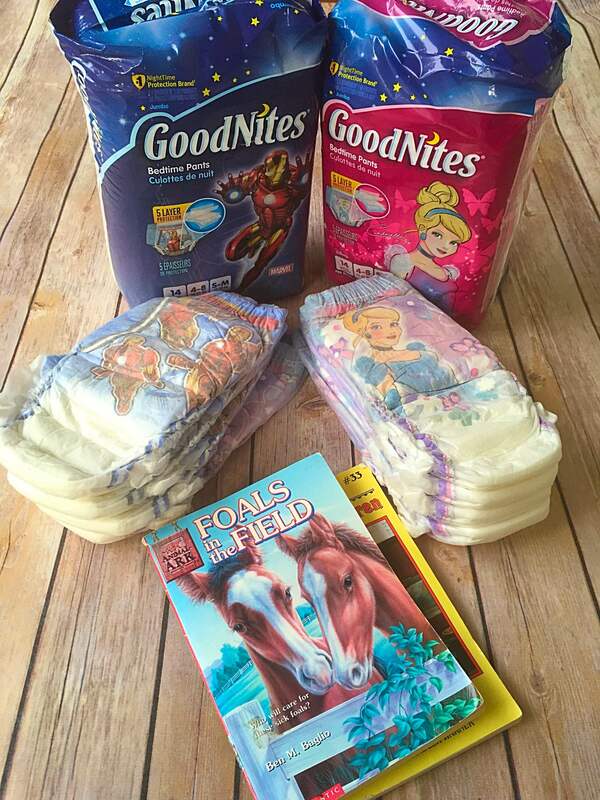 Using GoodNites® Bedtime Pants has been as easy to add to our night-time routine as reading a good book! Recently, I met Dr. Howard Bennett at the Blog Her conference in Los Angeles. I had the opportunity to be on a Q&A panel with him for GoodNites and also got to sit and visit with him when we all went to dinner together that night. It was a wonderful opportunity to get his perspective on bedwetting. He has been a pediatrician for 30 years and is an expert on bedwetting. I love his positive attitude and advice for parents. My Takeaway: This is SO important to remember! I remember feeling like I was the only one in my neighborhood who had kids who wet the bed. Not true! 3. Talk to your pediatrician. My Takeaway: I promise your child’s doctor will have much better advice than your friend who DOESN’T have children who wet the bed. A great time to discuss bedwetting is during your child’s trip to the doctor for their next well child visit or any other visit. Be sure to include your child in this discussion, too. When kids hear from their parents and pediatricians that they aren’t alone, it instills greater confidence and understanding about bedwetting. Also, make sure you use all of the resources available at your fingertips- like the expert articles and videos on the GoodNites website. They have answers from five different perspectives to your most frequently asked questions about bedwetting, including Dr. Bennett. 4. Let them be KIDS. My Takeaway: Sheesh! Kids already have enough to deal with in this world today, let’s give ’em a break for once. Don’t let bedwetting become such an issue that it affects their self-confidence or love of life. I never wanted my kids to feel like they were missing out on anything like sleepovers or camps just because of bedwetting, so we simply discussed it and worked together on a plan of action ahead of time and now it’s no big deal. Earlier this week, the show The Doctors featured a story of two little boys named Dylan and Logan (ages 5 and 7) who were born with an extremely rare genetic syndrome called Med13L. Both boys struggle behaviorally and intellectually, and they are only two of the 15 known cases worldwide. Watching their story touched my heart. Being a parent is not easy for anyone but the love and dedication that Kelly and Ryan have for these 2 boys is inspirational. GoodNites jumped in and donated an entire year supply of bedtime pants for both boys to help support this family in need. I really love GoodNites and all that they stand for! I’m so happy GoodNites is able to help this family #RestEasyTonight. With Christmas around the corner, what can YOU do to help a family in need? Remember, your children are unique and your family is unique. 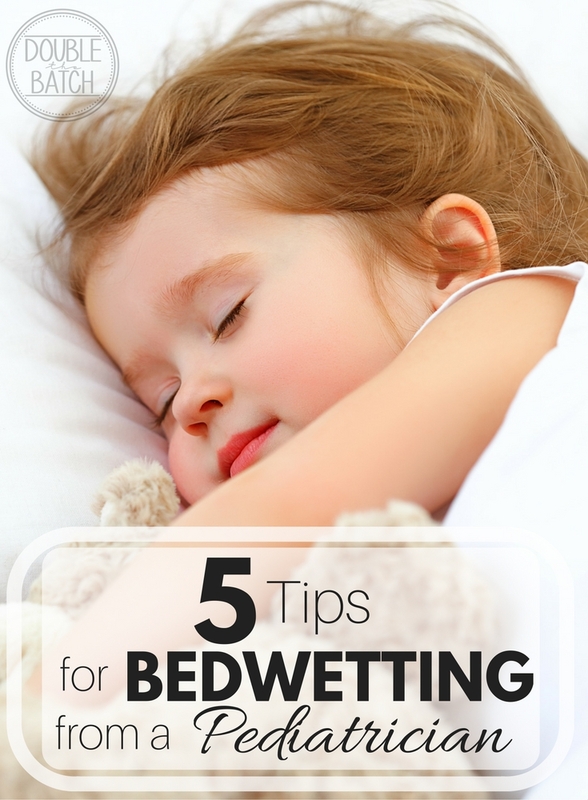 When it comes to bedwetting, the solution you come up with should be what works best in YOUR HOME. Let go of the guilt, the embarrassment, and the shame, and let your family #RestEasyTonight!